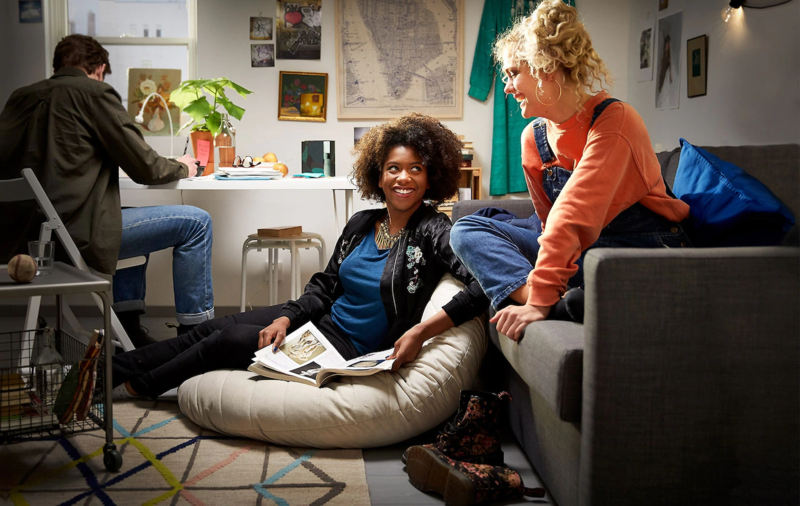 Replenish your student home for the new term with our list of essentials from IKEA. 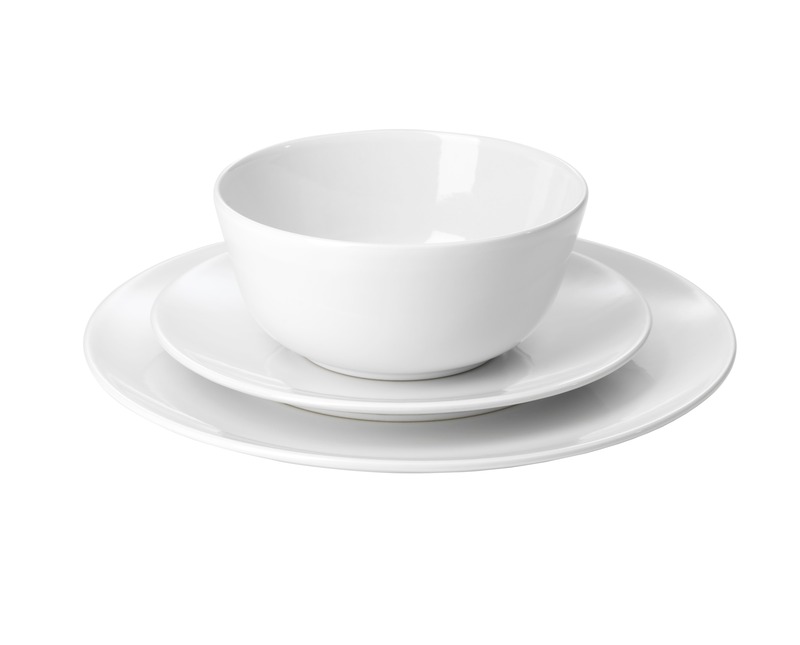 This 18-piece dinnerware set can be used for any occasion. From small intimate meals with your housemates to a lovely home cooked dinner when your family comes to visit. 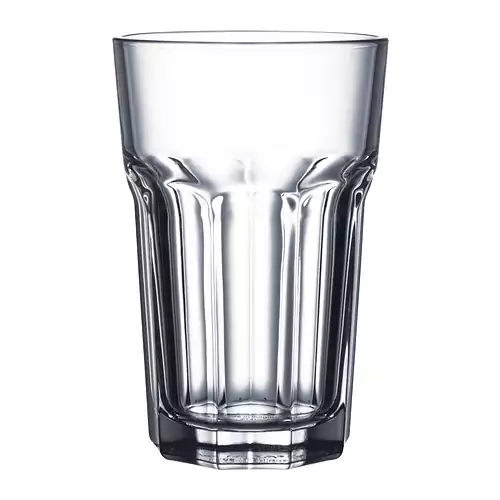 It’s impact resistant, shatters without sharp edges, is great for both hot and cold drinks and only costs 50p. 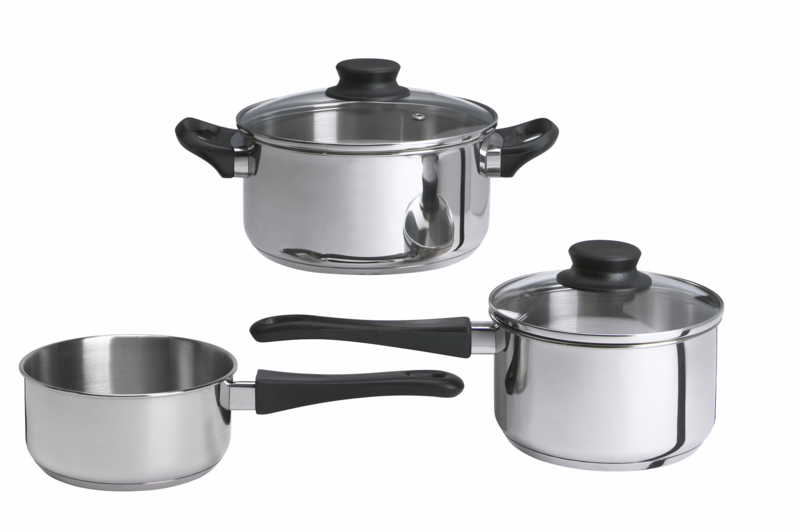 Not only is this 5-piece cookware set incredibly affordable, you can monitor your cooking through the glass lids. So no excuse for burning that spaghetti. 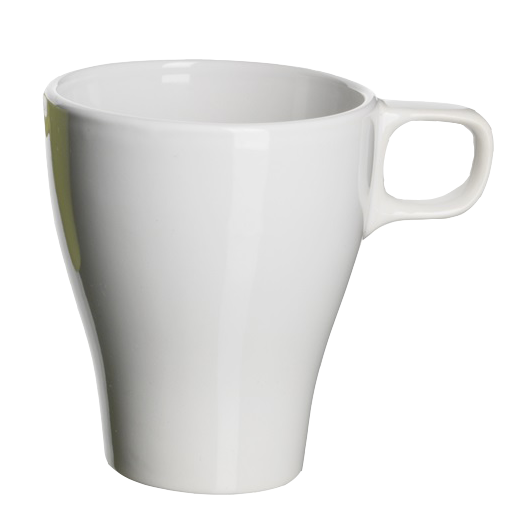 Enjoy a cheeky morning coffee before lectures with this stoneware mug. No need to ask to borrow your flatmate’s spatula any more. 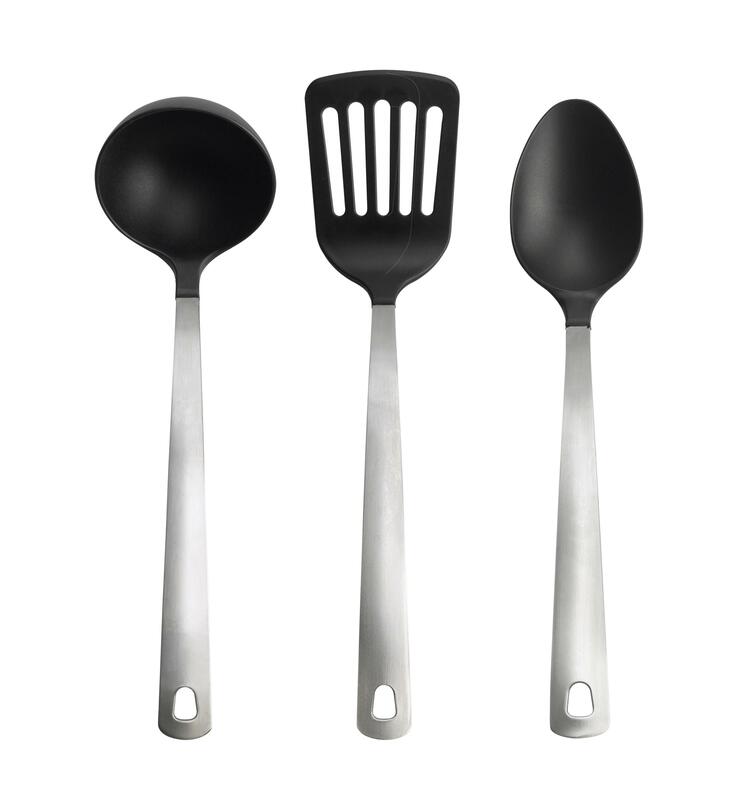 This 3-piece kitchen utensil set has you covered. 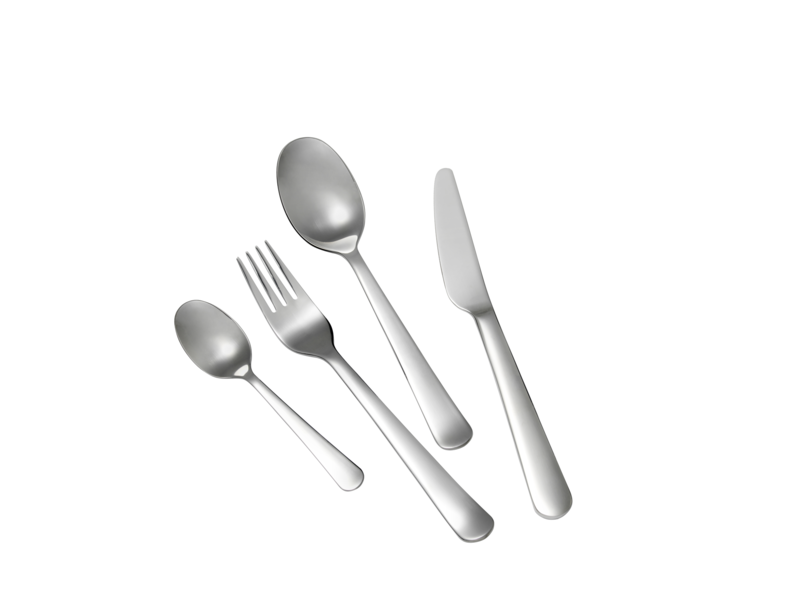 A complete stainless steel cutlery set for your kitchen. Your turn to pack away the dishes? 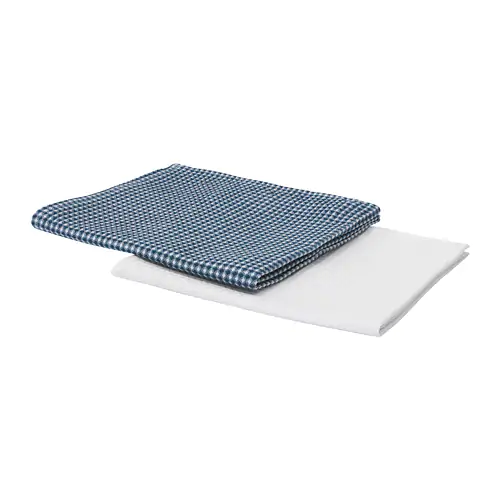 Dry your plates, cups and cookware with this super absorbent tea towel set. 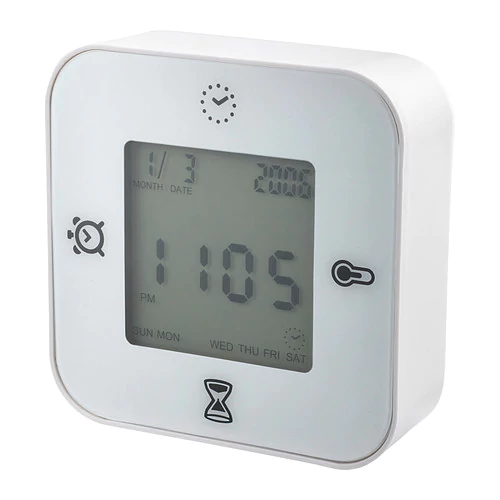 It’s not just a clock, but also a thermometer, alarm, and timer too. 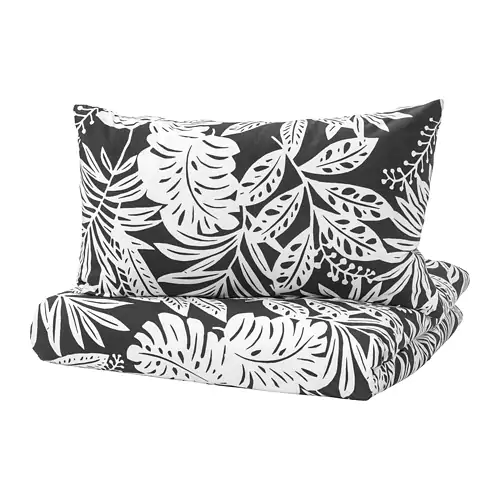 Rest your noggin on one of these HAMPDÅN pillows. 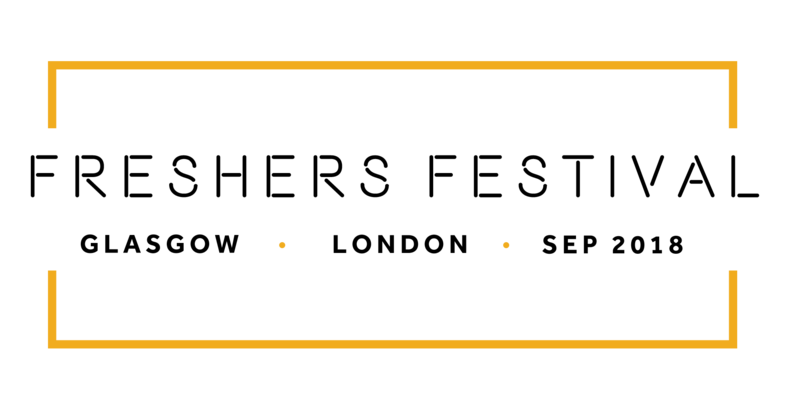 You can choose a soft or hard one depending on your preference. 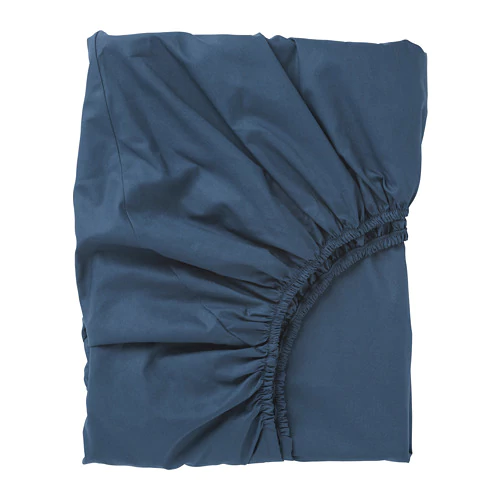 This 100% pure cotton duvet gets softer with every wash. Winner! 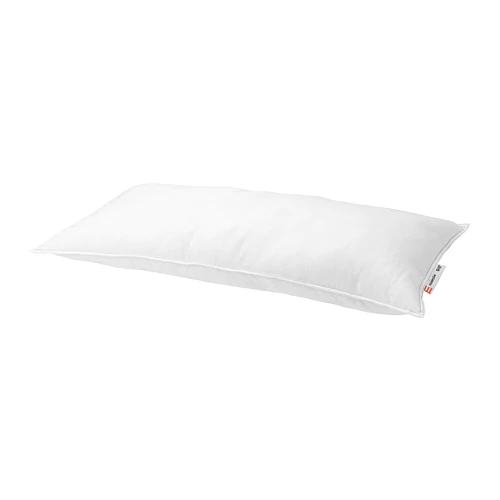 Extra soft, extra durable and extra comfy. What’s not to love? Having a lie in? 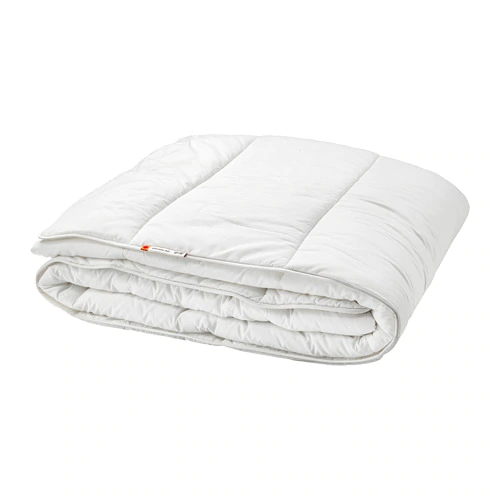 Cozy up in bed with this warm, easy-care quilt. 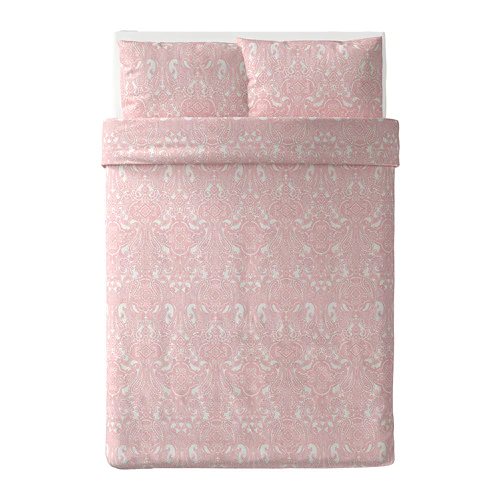 Give your bed a cool quilt cover and pillowcase that you’ll love. Again, it gets softer with every wash so you’ll love it more and more. 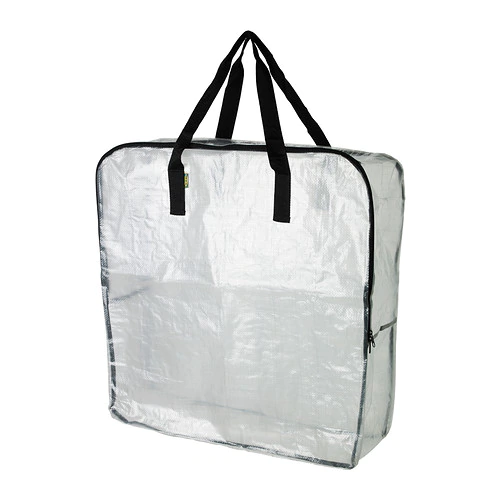 The JÄLL laundry bag holds up to 70L worth of laundry, which is great if you have long gaps between laundry day. Is it laundry day already? 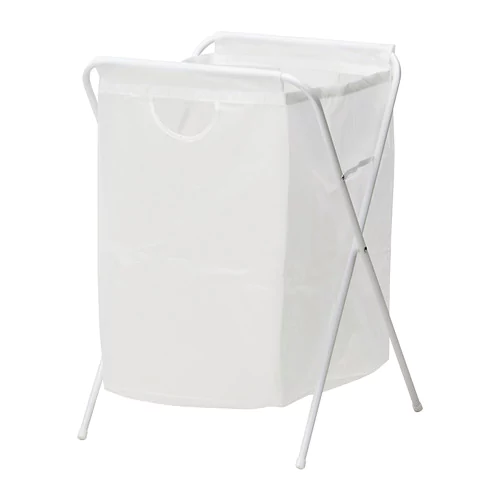 Dry your washing on this indoor and outdoor PRESSA hanging dryer. 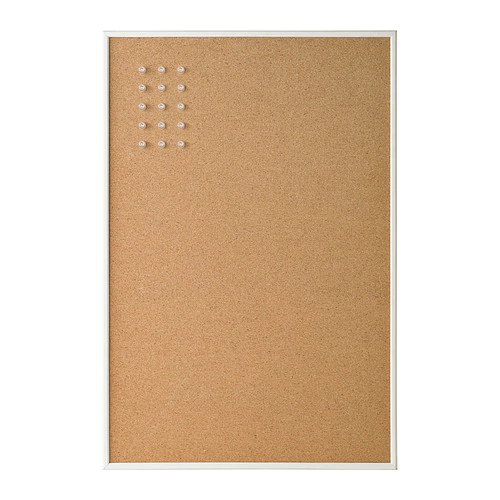 Pin up study notes, memos and pictures on this VÄGGIS noticeboard. 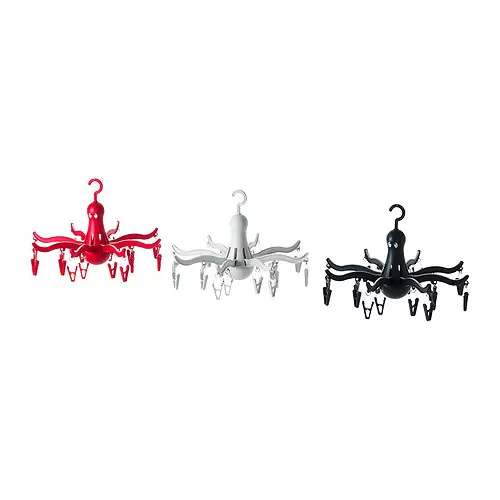 You’ll never lose them again. 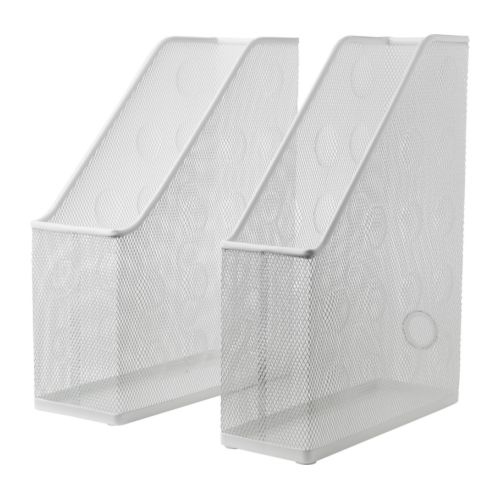 Tidy up your desk and shelves by placing books, files and folders in the DOKUMENT magazine holder. Every student needs a good desk to work from. 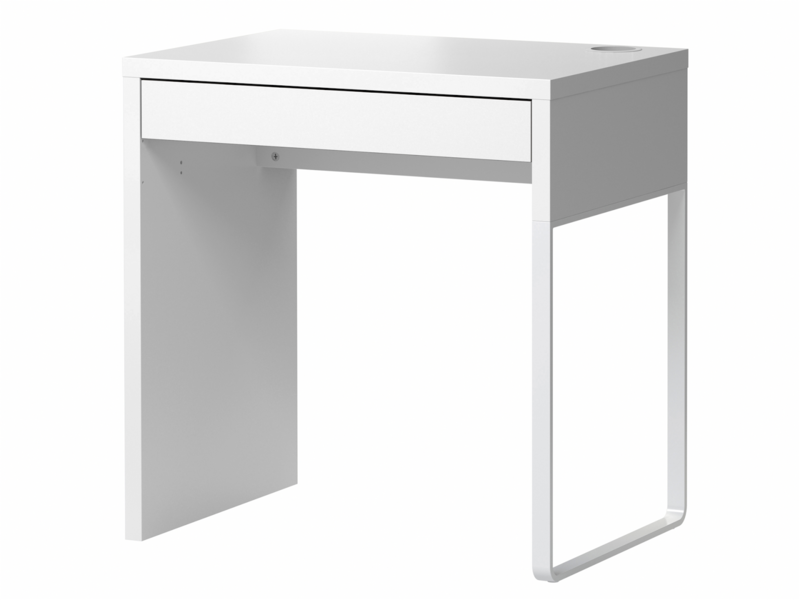 The MICKE desk gives you plenty of space and is extendable with other desks and drawers in the MICKE collection. 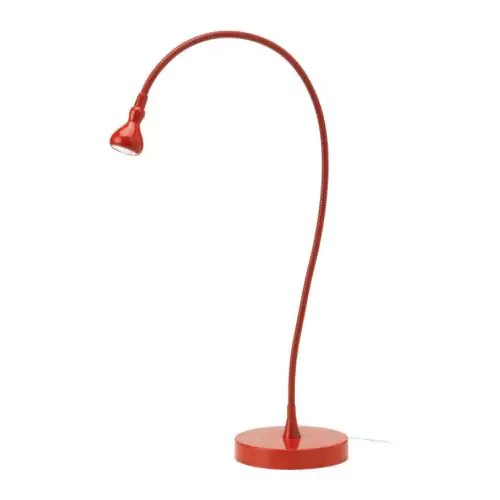 Power your bright ideas with this easily adjustable JANSJÖ LED light. 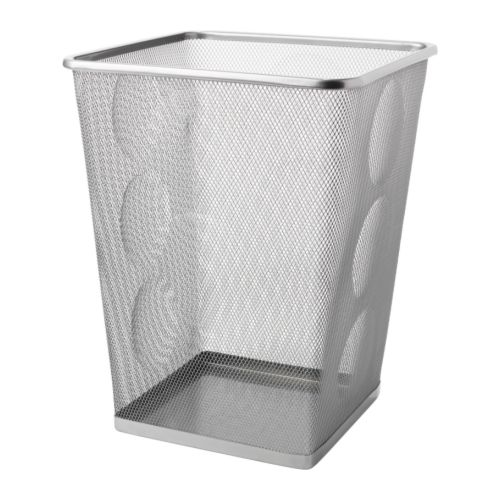 This handy wastepaper basket can fit just about anywhere if you need to throw something away.